Lets all be honest here, alot of us have been on our last pennies but we always find a way to buy that new lipstick we really feel we NEED. You don't always need to spend loads of money on beauty products now, we are lucky enough to live in a lifetime where there are plenty of amazing colours and textures available in all your local drugstores. I have narrowed it down to three of my favourite cheap and cheerful lipsticks that won't break the bank. I have also added in two luxury lippies that I feel is ok to buy when you really want to treat yourself. If you like a variety of different colours to choose from then you will love playing at the Barry M stand. From bright oranges and classic reds to muted pinks and natural nudes you literally have every colour you could ask for. Now heres the best part...... There only £4.99. Thats four lipsticks for under £20! So get yourself down to any Superdrug or Boots store where you'll find the whole Barry M collection or visit their website and get it delivered straight to your door. 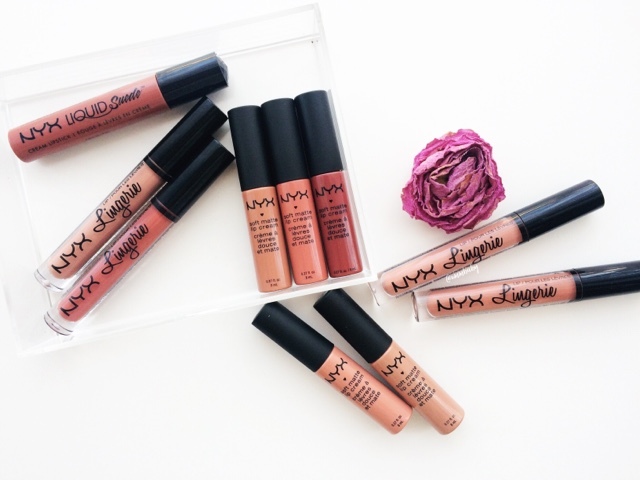 NYX has to be one of my fave brands out there right now in terms of makeup. everything is affordable from there contour kits to the lipsticks and there products are great quality. there soft matte lipsticks are super soft and silky and there lipsticks start from only £4. They've only been around for a year or so in the UK and are available in large Boots stores or Selfridges department stores. I bought this particular colour not long ago in store. I have literally been looking everywhere for a colour like this for autumn winter and finally found one in my local Superdrug. They are super high in colour and they literally do not come of all day! They retail at only £4.99 and sometimes you can catch a 3 for 2 deal. A brand spanking new lipstick is my guilty pleasure, especially those ones that have the brands logo indented on the side of the lip colour itself, theres just something about them that make me go 'ooooo'. So these are my two Fave lipstick brands that make me go 'goo onnn, ill treat myself'. I am literally Obsessed with most products from Charlotte Tilbury, but there is just something about there Lipsticks that makes me want them all. The hot lips collection is probably one of my fave lip collections out there right now. Inspired by different celebrity women such as Miranda Kerr, Kim Kardashian, Cindy Crawford and many more. 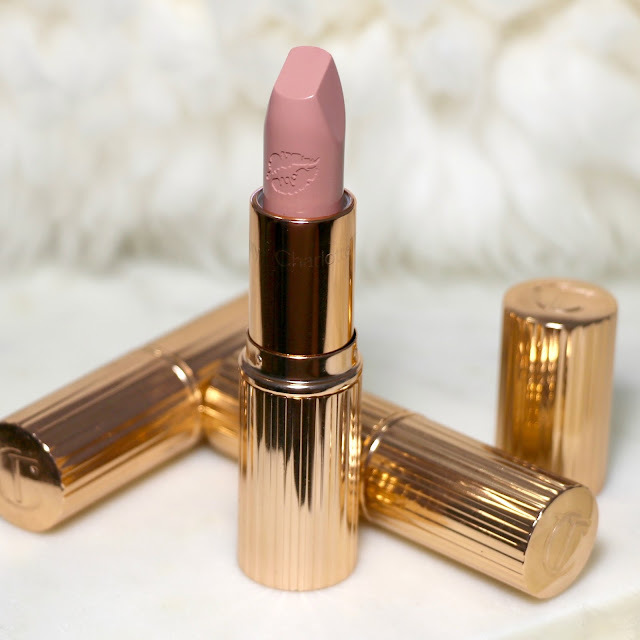 The Kim Kardashian lipstick is my personal fave, it's the most popular lipstick in the hot lips collection with it being the perfect light pink and has slight sheen to it and the Kidmans kiss which is a matte muted pink. The packaging is so beautiful, pretty much everything in Charlottes stores are rose gold and each lipstick has a kiss mark indented on the side. 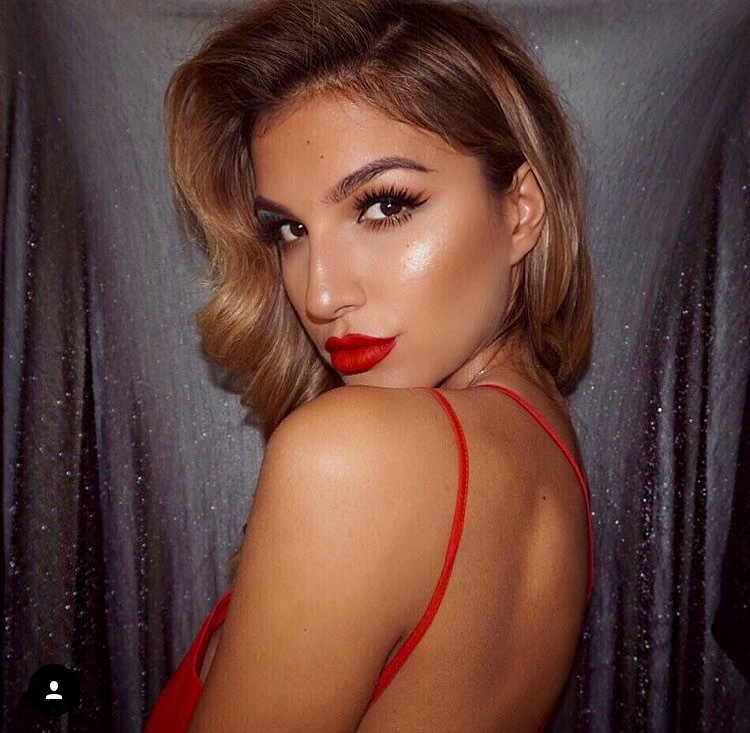 Lipsticks retail at £23, so get yourself down to any Charlotte Tilbury store and find your favourite Celebrity lipstick. 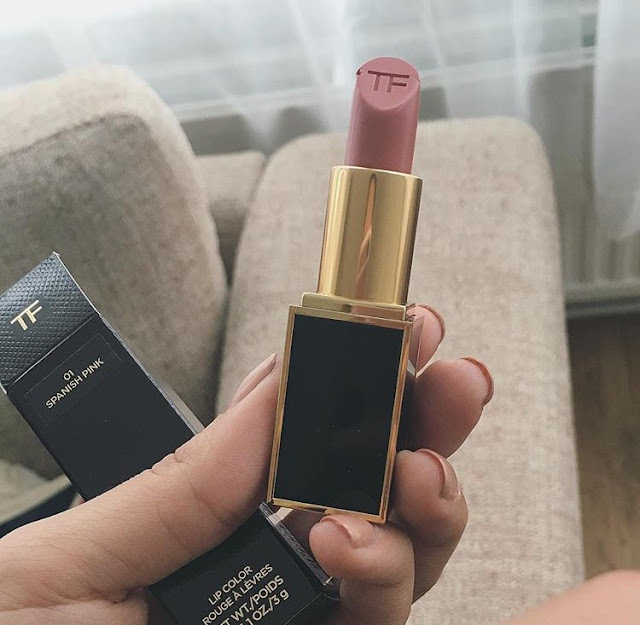 Ok so if any of my friends know me they know my go to Lipstick is Tom Ford Spanish Pink. A natural creamy coral pink that is close to my natural lip colour (great for brides). Im literally obsessed and have like 5 of them laying round the house just incase I lose one. They are one of the few creamy lipsticks that I feel actually stay on, and so they should when they price at £32.50! I know I know, its pretty steep for a lipstick but they really do stay on and each lipstick has lasted me around a year (I use it everyday). They have huge collection of colours and if £32.50 is abit out of your budget then they have Tom Ford minis which are half the size and half the price and just like Charlotte Tilbury he has a lip collection inspired by different men in his life including Drake, Jake Gyllenhaal and his nephew Tomas. 20 Bridal beauty tips to get you through your big day!